Cranberry Cinnamon Swirl Cobbler Bars recipe created in partnership with Krusteaz. The holidays wouldn’t be the holidays if it weren’t for cranberries, and I adore the brightly colored and delightfully tart berries. They’re surprisingly versatile, and I use them every chance I get. 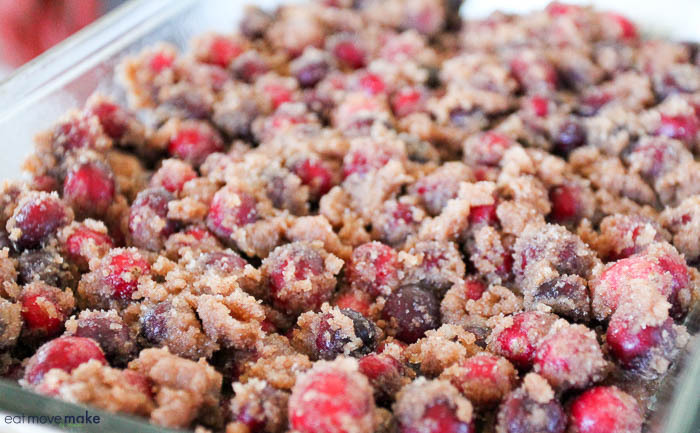 So as I was thinking up holiday recipe ideas for Krusteaz this year, visions of cranberries danced in my head and I knew I had to incorporate them into a baked treat. Et voilà. 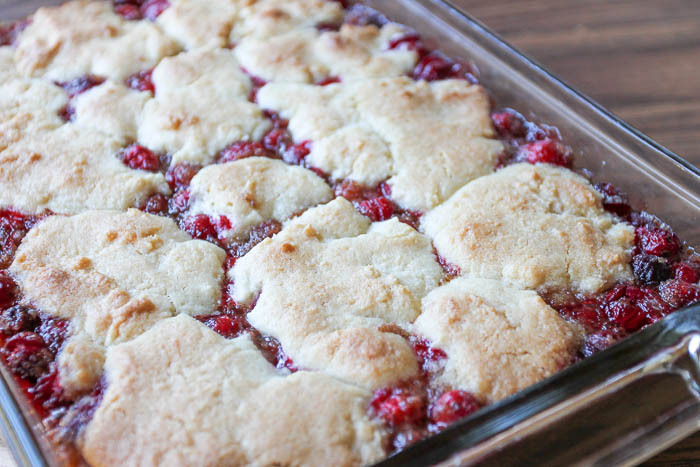 Cranberry Cinnamon Swirl Cobbler Bars. The magic begins with a package of Krusteaz Cinnamon Swirl Crumb Cake Mix inside of which is both a cake mix pouch and a topping pouch. I used the cake mix to make a bottom crust and a cobbler topping, and I used the topping mix to make a delicious cranberry filling. Fresh from the oven, the cranberries will be bubbling and the aroma of warm cinnamon will fill the air. Fair warning: the temptation to put a fork, spoon, knife or YOUR ENTIRE FACE into the dessert pan will be nearly impossible to resist. And quite honestly, this would be absolutely delicious served warm in cobbler-y chunks with ice cream. But if you let it cool completely, you can cut it into bars, and omg, they are soooooo good! You might even cry of happiness. This looks so delicious! I just love desserts with cranberries. This looks like the perfect treat to serve at my Moms Club brunches. Looks delicious. I love cobbler and cranberries. I will have to give this a try. Wow, these look so, so good and I can’t wait to try them! This looks so delicious and fresh! I would love to make this for my family to enjoy! This makes me hungry. I love all foods like this. I’m a sucker for a good, tasty breakfast! I used to use Krusteaz products all the time, but haven’t in a while. This sounds and looks like a yummy recipe. I would love to try this out. Wow, I am so glad I came over your post. I am still looking for other recipes to try on during the Holiday season. This would definitely be one of it. That’s a mouth full! I see myself hiding these in the closet so that I don’t have to share with my family. We love cranberries. And this dessert looks really ravishing. A tinge of cinnamon with the raspberry is sure to take the dish to the heights of gastronomic nirvana. These bars look so good. I never have time to eat breakfast in the morning when I have to go to work. These would be great for taking on-the-go. I’m in charge of Desserts this year for Christmas Eve. I think I just found what I”m going to bring. These look delicious! What a fun combination of flavors! I am all about cranberries this time of year! I am going to have to try this out. I would have to change out the fruit but it is a great looking bar that you have created. I bet it was good. I swear I never baked. I don’t like to but every time I see your delicious stuff I wind up making something and then the family asks why I don’t bake more. Can you just come live with us! How good is this dessert! It’s perfect for the season and it would be nice to have on the table this Holidays! I think it’s going to be hit with the guests! I feel like if I make this, I will eat the entire tray! They are so right up my alley! These bars look super delicious! I love cranberries on everything! I love making cobblers because they’re easier than making pie. I would love to try this recipe, I’m curious about the flavors! I have cranberries here at home that I don’t know what to make so this is perfect. A great healthy treat for my sweet tooth. What a fun way to use the cranberries. I didn’t know Krusteaz had a Cin/Swirl Crumb Cake mix! This looks really delish! I am sure my kids will devour this in no time! This looks really good! I would love to try it this weekend! Delicious recipe! I haven’t made cobblers for a while. I think I need to make this on the weekend. Just looking at that yummy slice is enough to convince me to make some myself. I keep seeing all of these cranberry recipes and it’s getting me all excited for the holidays. Your recipe looks so good by the way. These look amazing! My husband loves cranberry so I know he’d be over the moon if I made him these. Wow! This looks so incredible! It would be heaven served warm with some ice cream. I have got to give this a try over the weekend! I love cobblers! You can make them out of anything and they are so easy! This revipe looks especially yummy and I have some cranberries left over from Thanksgiving! Oh my gosh, these bars look absolutely delicious. The tartness of the cranberries with the addition of cinnamon? Yum! This is a really great looking cobbler snack. I love the ingredients. I love cranberry and I love cinnamon so these bars are right up my alley. I think bars like this are a great holiday treat for friends and neighbors, too! I always look forward to cranberry season. I try to bake as many things as I can when they’re around. 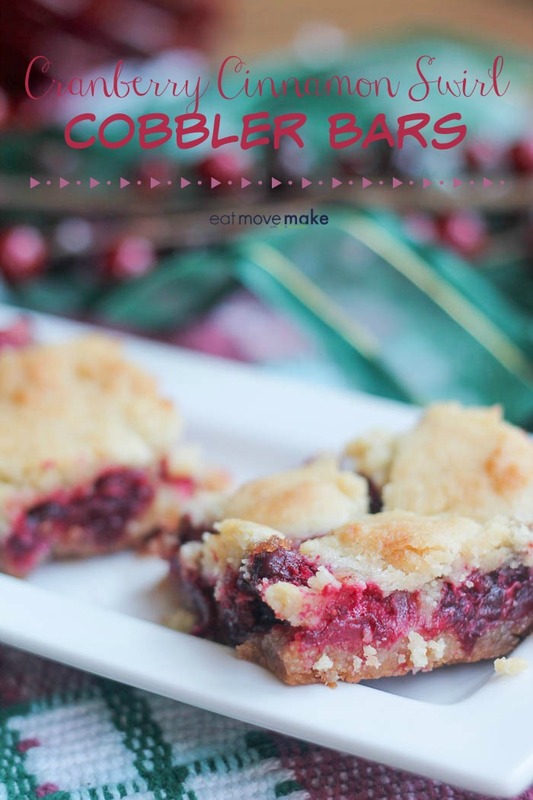 These Cranberry Cinnamon Swirl Cobbler Bars look so delicious and easy to make. I will have to get the ingredients I need to make this for dessert this weekend. I am sure they will be a big hit. You had me at cranberries. These sound so good. I’ll be trying them for sure. Cobbler is one of my favorite desserts. I love the idea of cobbler bars! They look so tasty. These look amazing. I’m going to have to make these for our holiday parties. I can’t wait to give these a try. I know they’re going to be delicious! I also love to incorporate cranberries into everything I can this time of year. 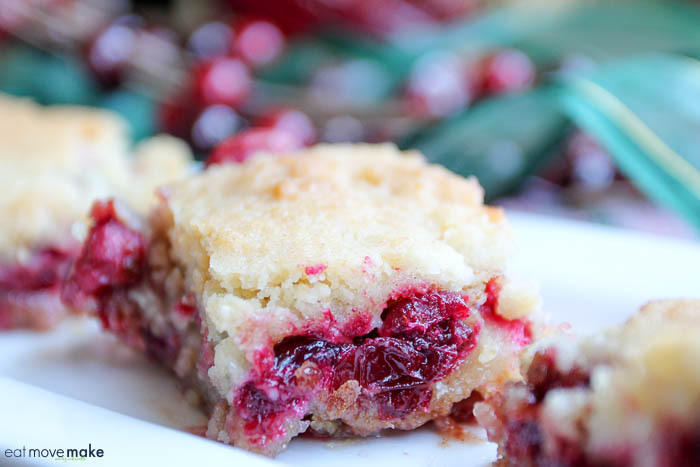 These cranberry cobbler bars could get me in a lot of trouble. I’d eat the whole pan myself! Me too! Some people look forward to pumpkin spice season. I look forward to cranberry season! These cobbler bars are so amazing! I would love to make them now that cranberries are in season. I just bought some cranberries! They are SO Christmas in my mind! I think we will make this! It looks delicious! I love cranberry, especially this time of year! Your Cranberry Cinnamon Swirl Cobbler Bars sound perfect for the holiday season! This recipe looks freakin good! I totally would love some about now with a hot coffee. You had be drooling at your title. I love cobblers – they are the best desserts at a family gathering. These bars look so delicious. I would love to have a batch of these in the fridge – they would make the perfect on-the-go snack or portable breakfast. These pictures are gorgeous! This one looks really tasty and sweet. I would love to pack them up as my mid day snack or dessert. I’ve never thought about using cranberries in a cobbler before. What a delicious idea! I could see us having these for our Christmas events. These look delicious. I can’t wait to try out this recipe. That sounds like the perfect flavor combination, cranberry and cinnamon. Yum! Oh yum how delicious does this sound, this time of year is just the perfect time for cranberries and I love the idea of mixing it with cinnamon! I LOVE cobblers! I never thought to mix cranberry and cinnamon but that sounds delicious! Thanks for the recipe! What a fantastic treat for the holiday season! I bet the tart cranberries and sweet cake mix make for an amazing combination. I just jump through my screen about now. I’m crazy for cranberries and cobbler so this will definitely make an appearance on my table soon. Meant to say I could jump through my screen. These bars look delicious! I need someone to make me a tray of them asap! This looks absolutely delicious! My mom used to make a similar cobbler with cherries, but I’ll bet the cranberries give it the perfect tart “not too sweet” taste! Cinnamon puts it over the top! Yum! Never had this type of cranberry bar before. The sound really delicious and easy enough to make. One pan makes it simple. I love cranberries so this is so my kind of thing. This seems pretty easy to do which is how I like it! I just love a good cobbler. I have never tried a cranberry and cinnamon, but it sounds simply delicious. I love cranberry, and don’t use it nearly often enough during this time of the year. These are so pretty and festive. I bet they taste great! Ooo yummy! These look so scrumptious. I would pig out on these, I won’t lie. 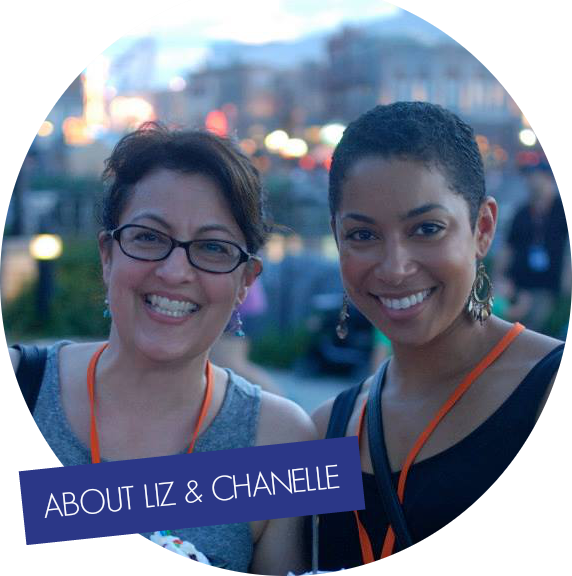 With all the recipes I’ve been seeing in blog posts lately, we can get rid of all our normal dishes we make, and start anew. We both love cranberries and cinnamon, so making these bars would be a great treat for our family. This might be the most genius cobbler I’ve ever seen! I love that it’s easier and FAR less messy than a regular cobber. Yummo!